For this special August Release we are doing something a bit different. We will have coming attractions today with some information about these grand "Texas sized" stamp sets and we will be releasing the sets Friday evening and celebrate with an amazingly inspirational blog hop full of giveaways. On the w&w blog you will find our (Julie's and Shay's) projects plus The Big Giveaway for a chance to win all three (3) stamp sets! A Tree for All Seasons centers around a tree with some ways to dress it up or down depending on the season plus elegant sentiments and natural elements that are modern and timeless. 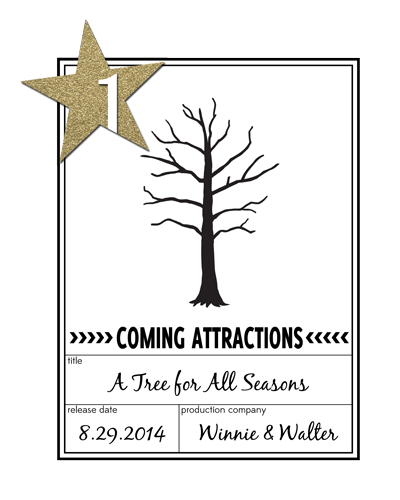 The tree is designed to compliment the other sets being released in August too! Moonlight is all about that certain magical holiday that comes around every October 31st. We crammed a whole lot of Halloween goodness into one set including sentiments and images that work with the other August Release sets. 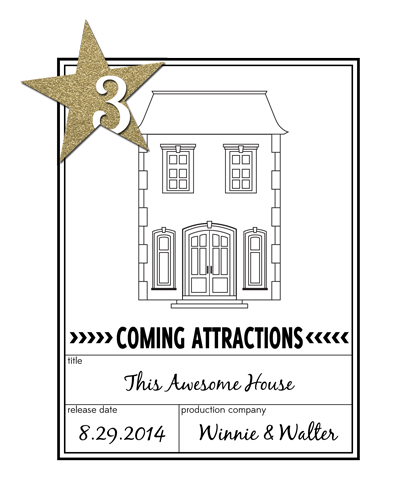 This Awesome House centers upon this charming big house (it will just fit on a 3x4 journaling card). We've added some elements to customize the house along with a banner and several all occasion sentiments with many centering upon home. And this set works well with both of the other sets being released this month! 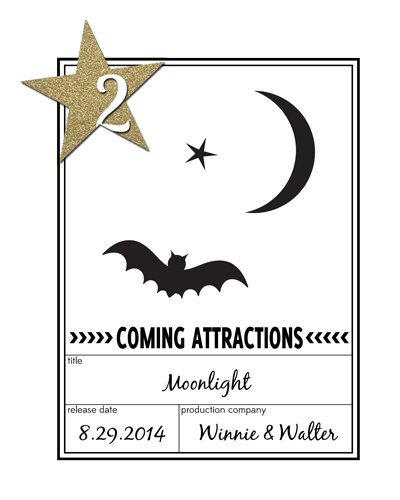 How about a little sneak at what we (Julie and Shay) have made for our August Release blog hop also known as Tour of the Stars? You can see a mix of all the stamp sets in these two previews. Looks really fun...thanks for the peeks! these stamps look awesome!! waiting for the release.. I'm EXCITED - the tree is FABULOUS and the house AWESOME!!! Looks like more "must have" sets. awesome! can't wait to see! Love sneak peeks! These look amazing.